Anderson has an education in Digital Media and Art with a professional background in Motion Graphics, Video Production, and Editing. 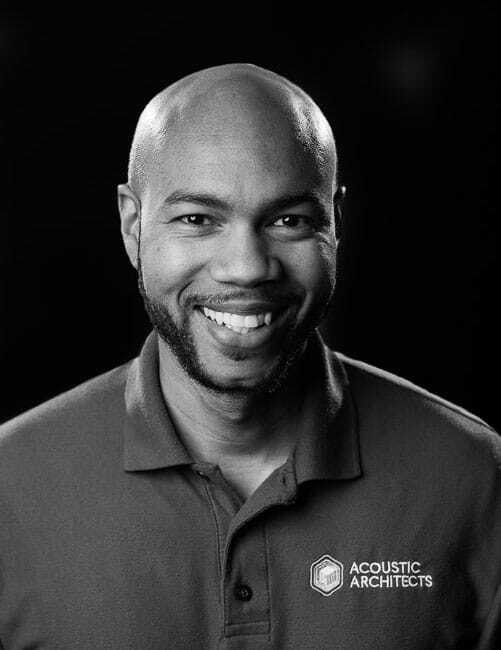 He worked for a small local television station as a Production Manager and Engineer before joining Acoustic Architects. His audiovisual knowledge and CEDIA certification are the valuable base for his expertise as a Service Manager and Technician. Anderson is the proud papa of fraternal twin daughters.